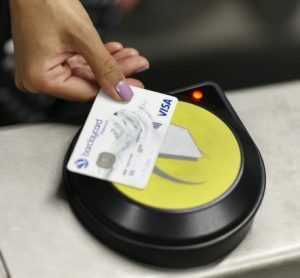 The National Transport Authority's (NTA) new system will deliver cashless, paperless ticketing to simplify journeys for passengers. 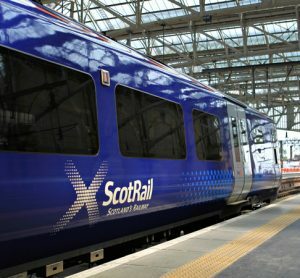 Scotland’s rail transport users will benefit from an account-based smart ticketing system as ScotRail aspires to trial new technology to improve passenger experience. 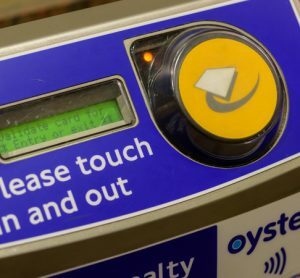 Payment technologies are being embraced by passengers across the capital, with the number of contactless transactions up from 872 million in 2018. Singapore's Senior Minister of State for Transport announced that the Land Transit Authority will launch SimplyGo in April 2019. 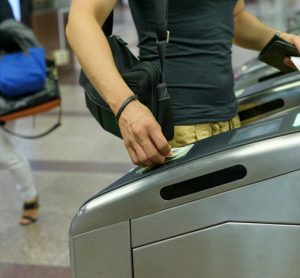 Find out how technology frameworks have enabled cross-border ticketing; why it’s finally time for the U.S. to embrace open-loop systems; and the importance of getting policy, fares and payments right to achieve success in MaaS. 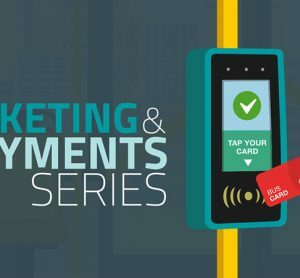 To conclude our Ticketing & Payments Series, Daljit Kalirai, Sales Director at National Express West Midlands, details how after less than a year of operating a contactless system on National Express West Midlands, a quarter of all its bus revenue now comes from contactless. 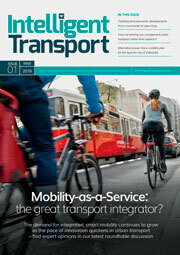 Matthew Lale, Passenger Transport Manager at Hertfordshire County Council, kicks off our Ticketing & Payments Series by detailing why operators must use modern technology to help them better plan their services and tailor their customer offerings, or run the risk of not satisfactorily meeting customer demands. 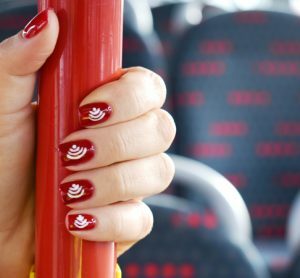 A quarter of all bus fares in the West Midlands are now paid for with contactless cards – less than a year after the system was introduced. 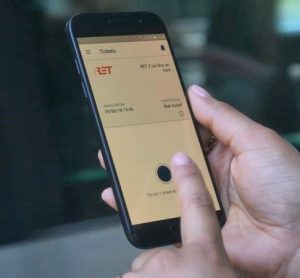 The app upgrade will include whole-journey services with real-time information, m-ticket purchasing and data-driven customer engagement marketing. 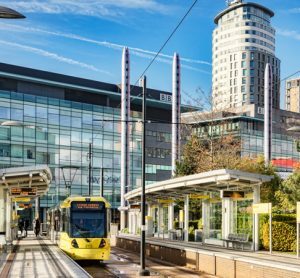 Complex reconfiguration of the mobile ticketing app, with brand new data sets and front-end redesign, was achieved in record time. 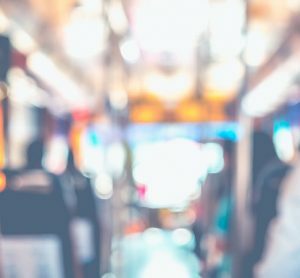 Mobile apps enable passengers to access important information directly and quickly, and exponentially improve the convenience of public transport. 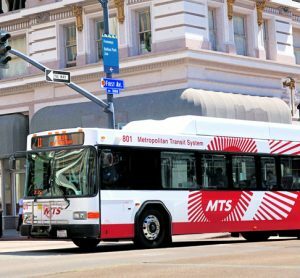 Due to the system’s multi-client capability, San Diego's Metropolitan Transit System will have a region-wide, interoperable fare structure. 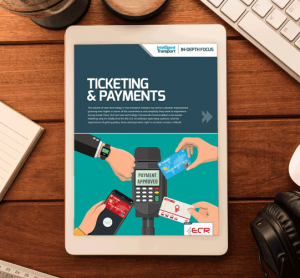 Statistics from m-ticketing provider, Corethree, show mobile transport tickets sales in the UK have increased more than 23 times since 2015. 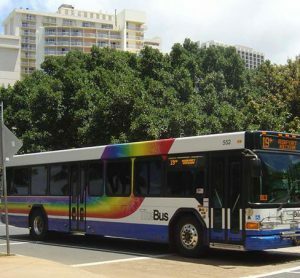 With the launch of this new system, passengers can experience smooth travel throughout the island of Oahu using HOLO.